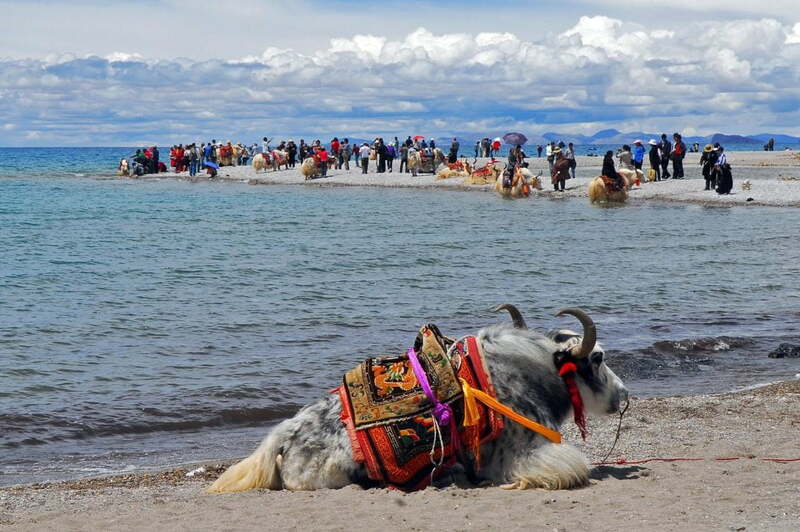 Tibet is a vast country with an area of 2.5 million square kilometers. Located in central Asia stands out not only for its stunning geography but also for its profound culture, based on compassion, peace, and self-knowledge. Until 1950 Tibet was comprised of three provinces: Amdo, Kham and U-Tsang. After the invasion of China in 1950 took place a fragmentation process of Tibetan territory, carrying out a different administrative division thereof. On one hand, China established the Tibet Autonomous Region (TAR) by binding to U-Tsang and western Kham, on the other, Amdo was partitioned between the Chinese provinces of Qinghai, Gansu and Sichuan and divided and incorporated the remains of Kham their Sichuan, Yunnan and Qinghai. Currently in Tibet live over 14 million people of whom around 6 million are native Tibetans and over 8 million are Chinese migrants and displaced to the area. 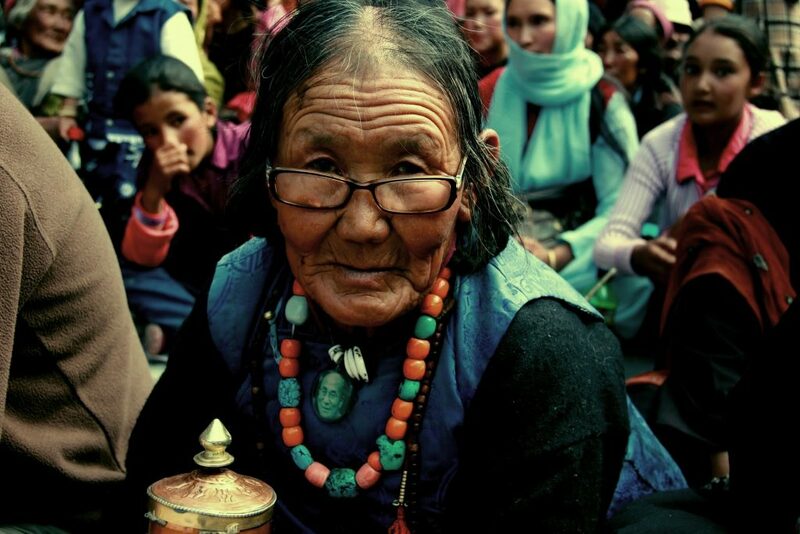 In its capital, Lhasa, the Tibetan presence is a minority face the Chinese. The distribution of the population all around Tibet is very irregular, concentrating mostly in the south and east, along rivers and valleys. 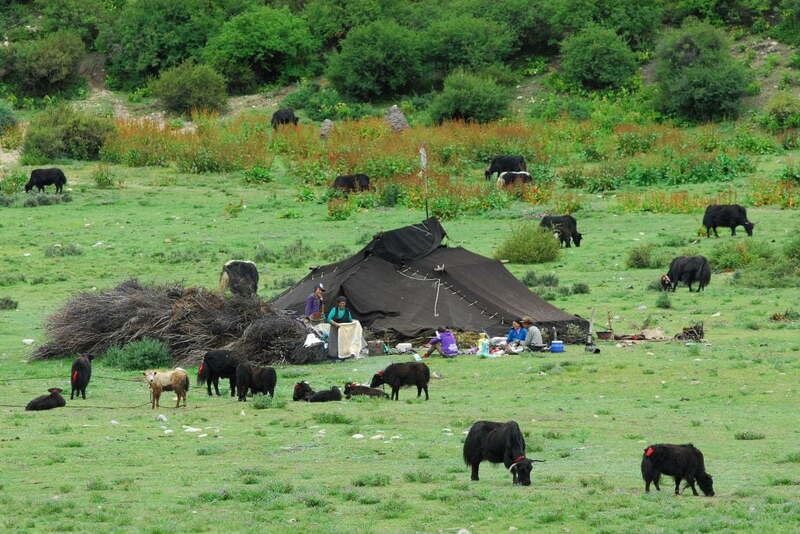 Approximately 85% of Tibetans live in rural and agricultural areas and only the remaining 15% in urban areas. The population is scattered in settlements that take the form of small villages and some towns dotted in large rural areas of difficult access. 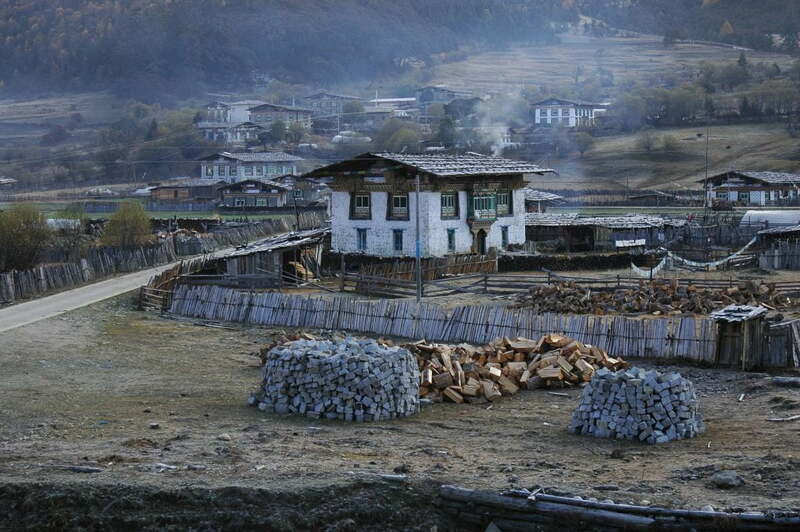 With an average height of 4,000 meters, Kham is the poorest from all Tibetan provinces. The small-scale farming and limited livestock are the main sources of livelihood, which barely allows families to sustain. 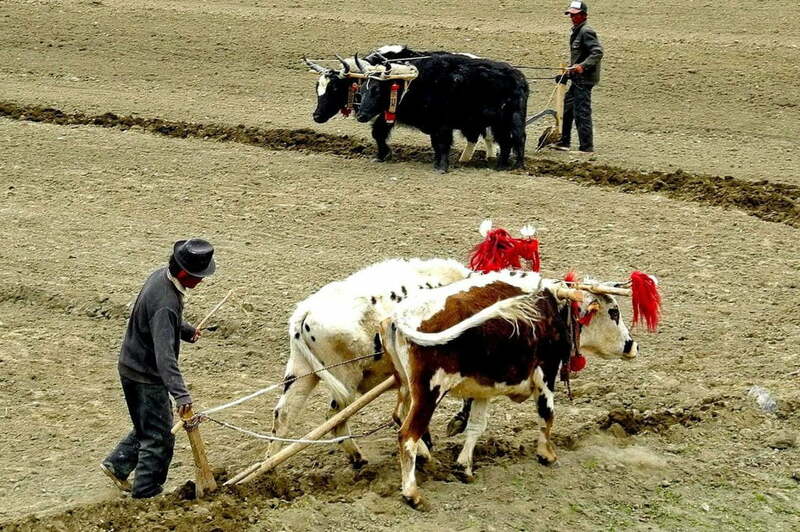 In addition, the extreme hardness of its climate, with very cold winter temperatures, forces population to spend much of their limited economy in pursue of heat. The Tibetan civilization has a very rich culture, full of symbolism and supported by values such as peace, compassion, deep respect for nature and the will to grow as people. 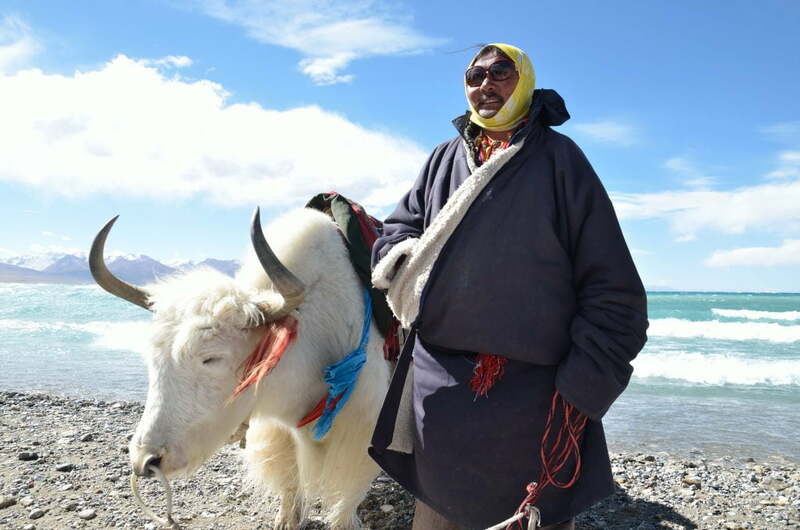 Their culture can be seen in small customs of their daily life, since until recently each inhabitant was a faithful representative of the culture of Tibet. Buddhism is deeply rooted in the life of every home, wherever the visitor of this country goes, he will see how the historical books, the paintings, the engravings and the architecture, besides the popular songs and the operas, describe in the majority Birth and the reincarnations of Buddha and how all the ornaments of temples and houses contain a deep religious significance. Tibetans believe Buddha with great devotion and you can still see people in the streets turning the prayer wheel or prostrating and reciting the verses of the sutras, which are the writings of Buddhism. 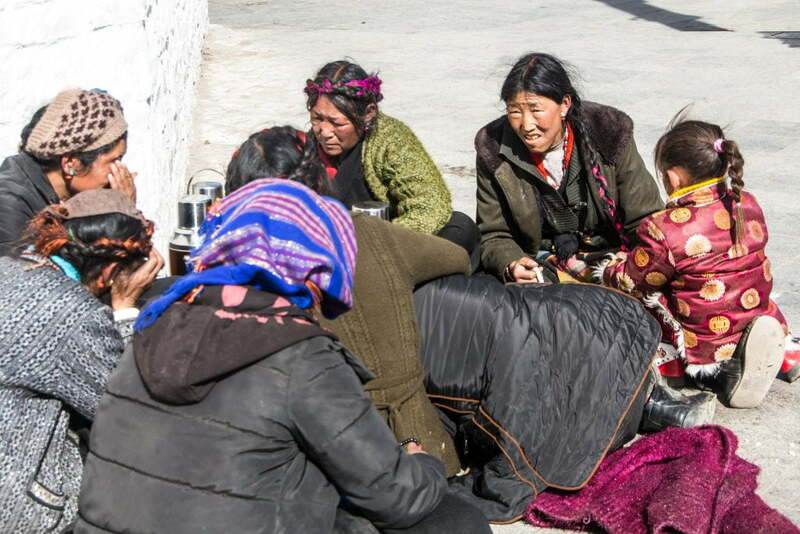 There are still Tibetans on the pilgrimage route from the city of Lhasa to Jokhang Temple, Sera Monastery, or Potala Palace (Dalai Lama’s residence in winter) prostrated and reciting the sutras. 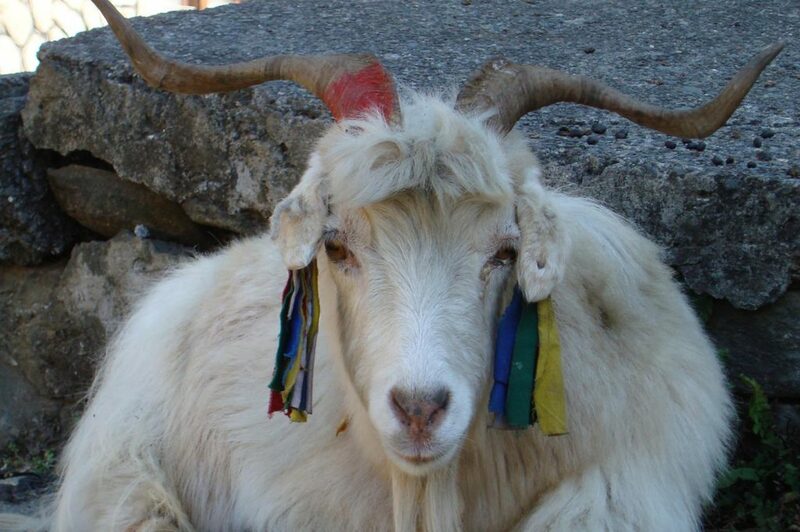 Tibetan civilization continuity is at a critical juncture. Given the political conflict situation that suffers Tibet since 1950, Tibetan culture has been weakened and relegated to a secondary social level. There is a growing population gap within Tibet’s territory between Tibetan and Chinese and it is reasonable to think that the process will be accelerated with the constant development of new communications to Tibet. That cultural diversity is a characteristic of humanity and forms a common heritage that must be valued and preserved for the benefit of all is something recognized internationally for the very own United Nations Educational, Scientific and Cultural Organization (UNESCO). One of the pillars in KARUNA DANA philosophy is to support maintenance of peoples culture and for this very reason we wish to support Tibetan children. START BY CONTRIBUTING YOUR BIT. COLLABORATE WITH US!